Fougerolles was the second Absinthe metropolis after Pontarlier, during the times of the Belle Epoque. This crystal-clear Absinthe is made in Fougerolles at the Devoille Absinthe distillery, which was founded in 1859. Fougerolles was the second Absinthe metropolis after Pontarlier, during the times of the Belle Epoque. This Absinthe uses a grape-alcohol base, and combines grand and petite wormwood, green anise, hyssop, veronica, chamomile, génepi, fennel, coriander and angelica. 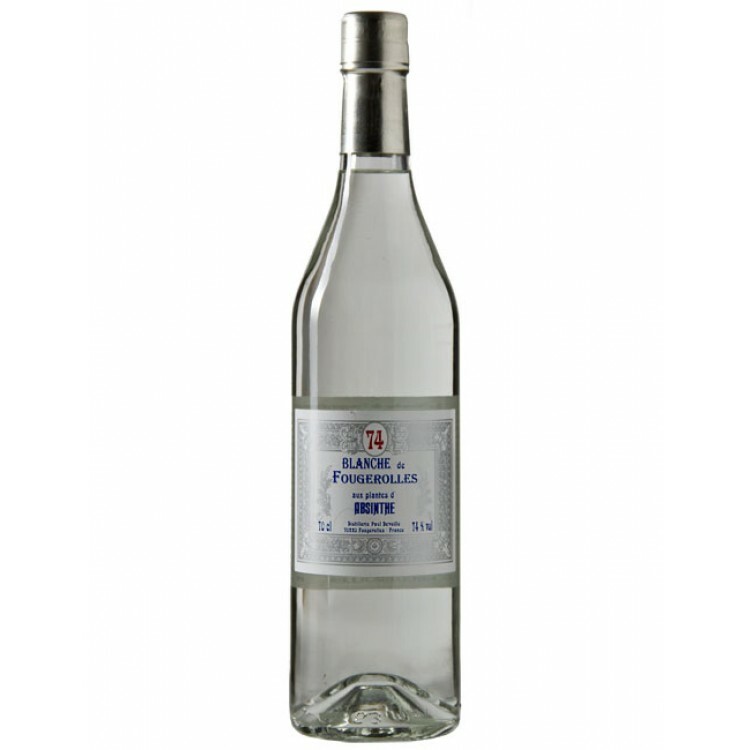 These herbs are individually distilled into full 80% alcoholates, blended, and then reduced to 74%. The recipe used, is from the book "P. Duplais - La Fabrication des Liqueurs", which was sold between 1858 and 1900. I believe this is a very high quality absinthe. I've had over 15 different bottles of absinthes from various regions and producers. This is an incredibly strong absinthe, so bear that in mind. 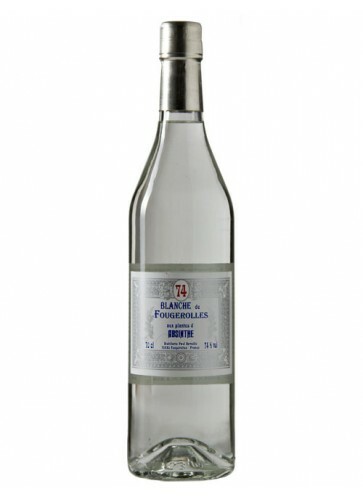 It also has a really powerful ouzo/anise taste. But the main reason I enjoy it is because of the effect. Smooth, rich, and full-bodied with strong hints of anise and wormwood is how I'd have to describe this absinthe. Being that it's distilled from grape alcohol (as were the best absinthes of the 1800's) and made from a traditional recipe, I'd have to say that if you want to see what a quality French absinthe from the era is like, then this is it. I personally prefer less of the anise and wormwood flavor, but I'd still rate this as EXCELLENT. It's got a great "effect" also. I'm on my second glass, all is right with the world, and I feel FINE!! !